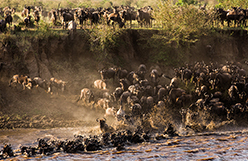 It is the greatest show on earth, a natural spectacle like no other and a life-changing experience. 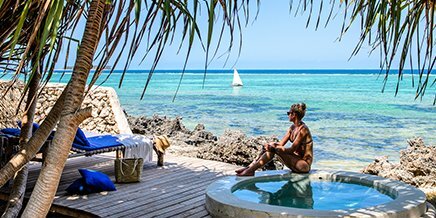 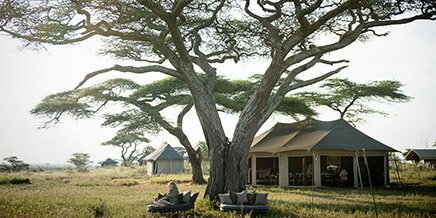 With a presence all along the migration route, Asilia will transport you to the best seat in the house. 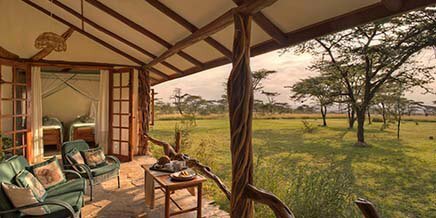 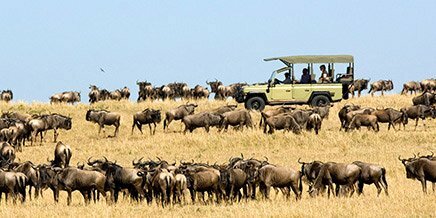 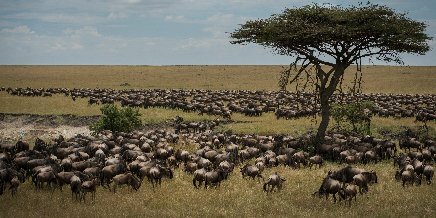 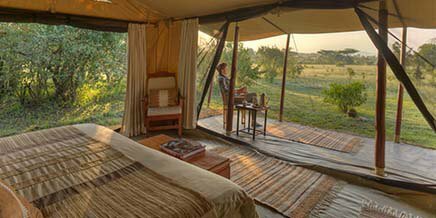 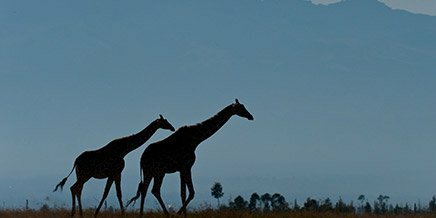 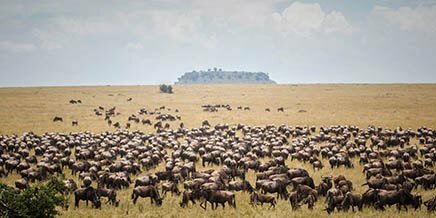 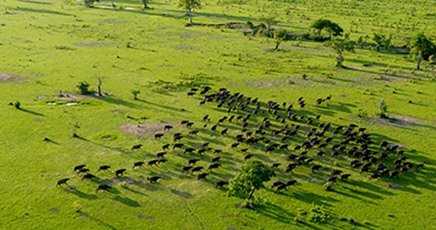 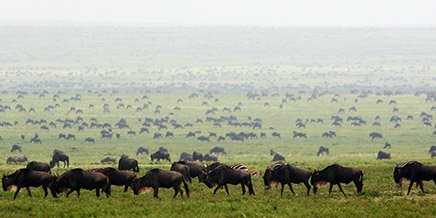 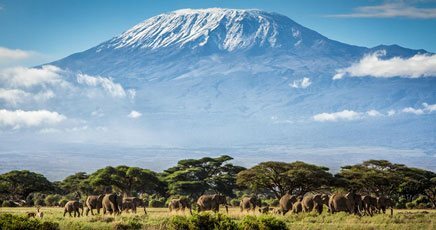 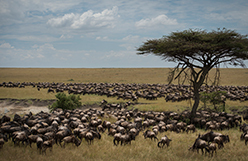 Few lifetime experiences can beat that of watching over a million wildebeest plus hundreds of thousands of gazelles and zebra – followed by their predators – embark on a 1,000km-long circular trek through the unfenced Masai Mara and Serengeti in search of seasonal pasture and water. 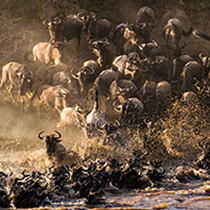 This natural spectacle is both thrilling and profoundly moving. 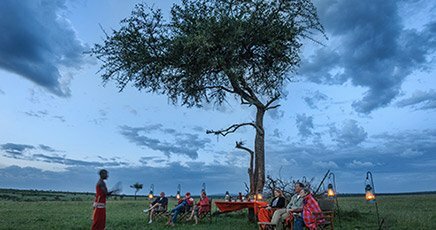 Deciding on the best time and place to witness this astounding phenomenon can seem daunting, but our network of camps are ideally positioned along the route to offer you a front-row-seat to all the action. 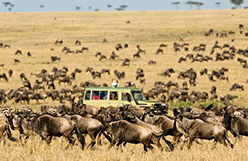 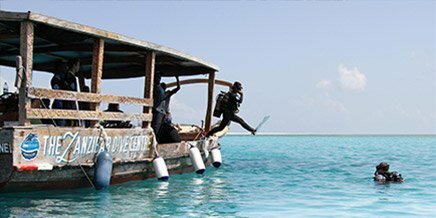 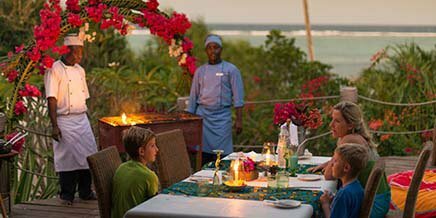 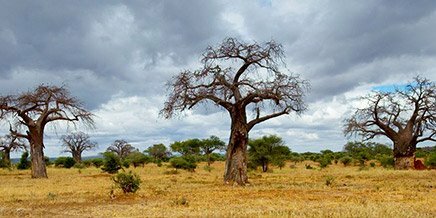 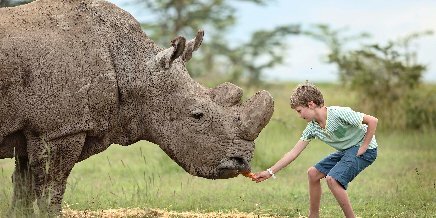 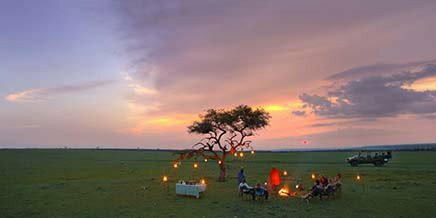 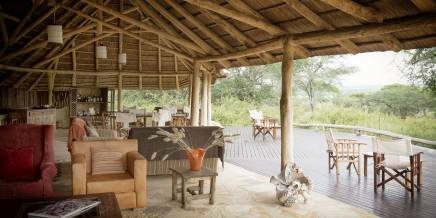 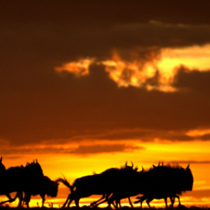 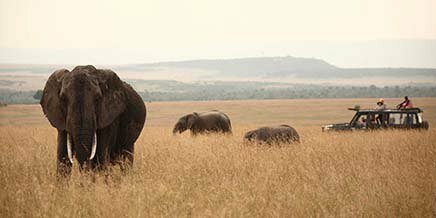 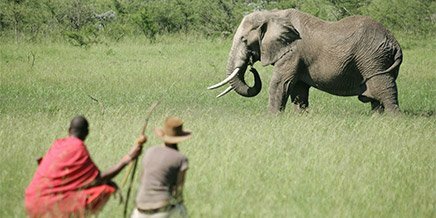 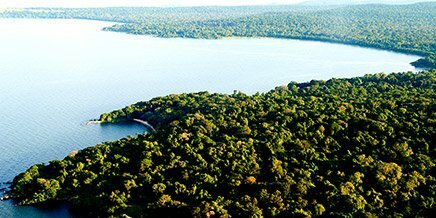 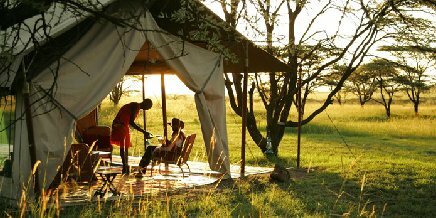 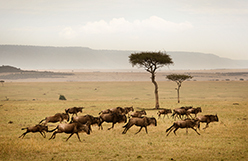 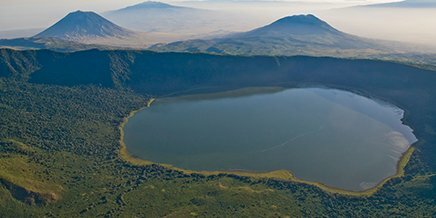 The best way to plan your safari is to be personally advised by an East African safari expert. 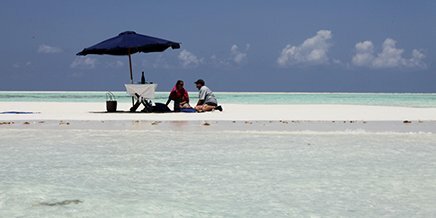 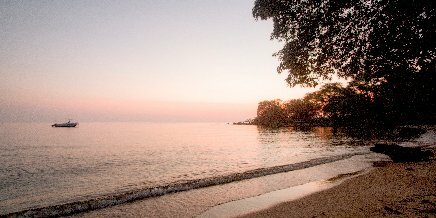 This will allow you to have all your travel needs taken into account, based on the most experienced advice. 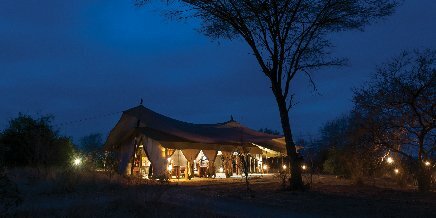 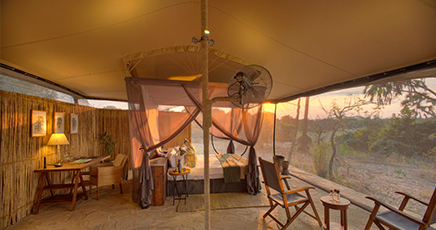 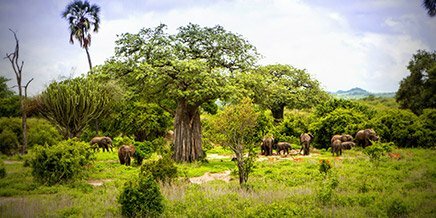 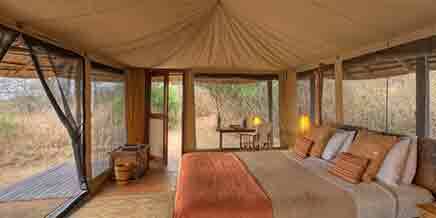 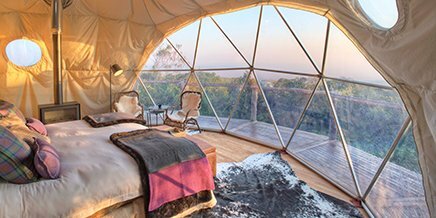 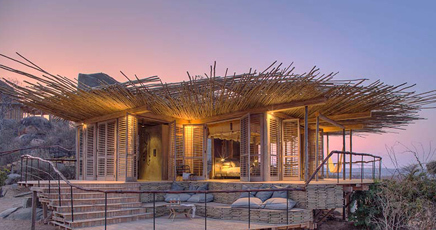 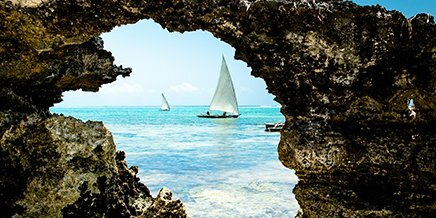 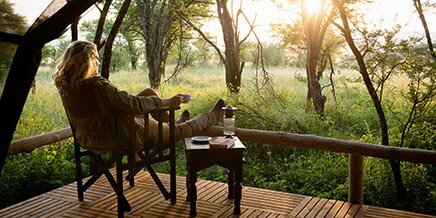 Enquire below and start planning a your ultimate safari holiday.